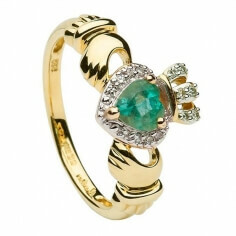 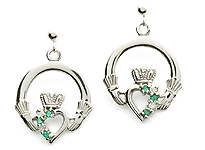 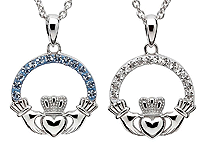 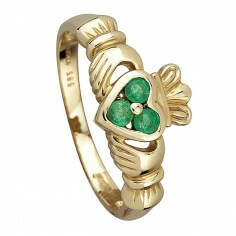 Three perfectly round emeralds sit in the center of the Claddagh heart. 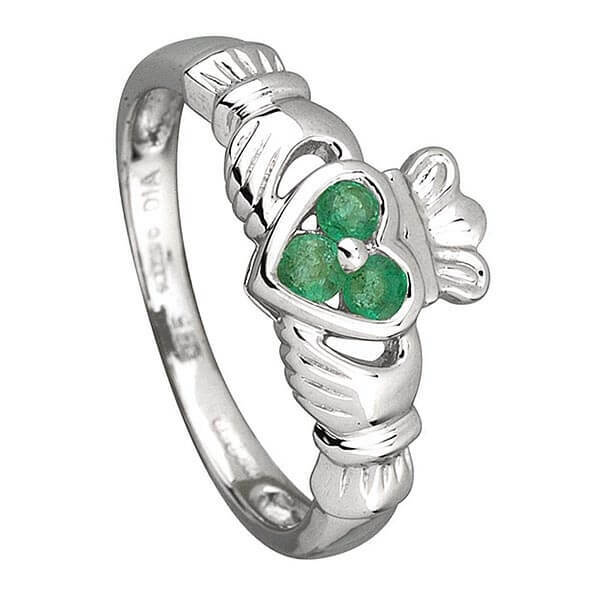 The Claddagh ring itself is crafted from 14k white gold, the perfect setting for deep green emeralds. 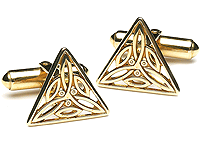 Rings don't come much more Irish than this, the Claddagh design is a very old symbol that represents love, loyalty and friendship. 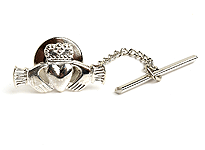 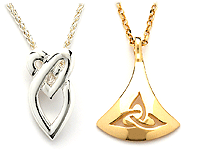 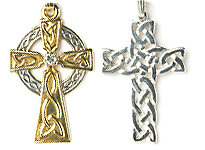 Carefully handcrafted by experienced professionals before being tested and hallmarked for quality by the Dublin Assay Office.